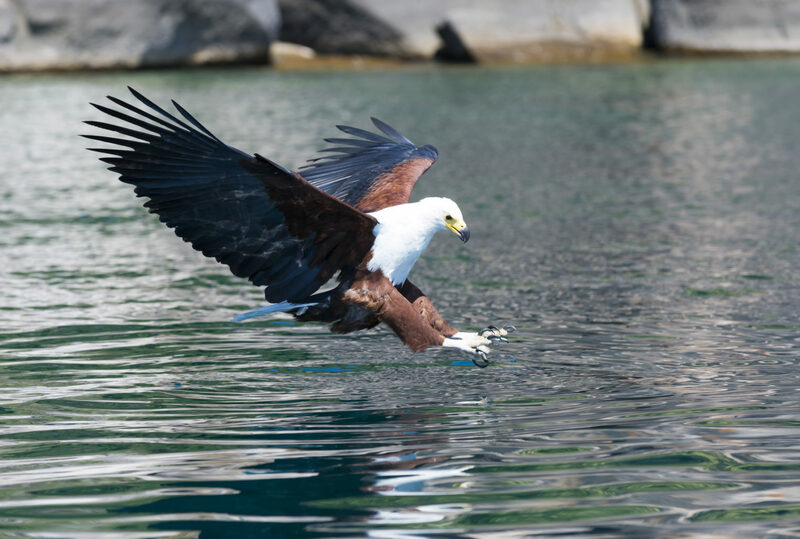 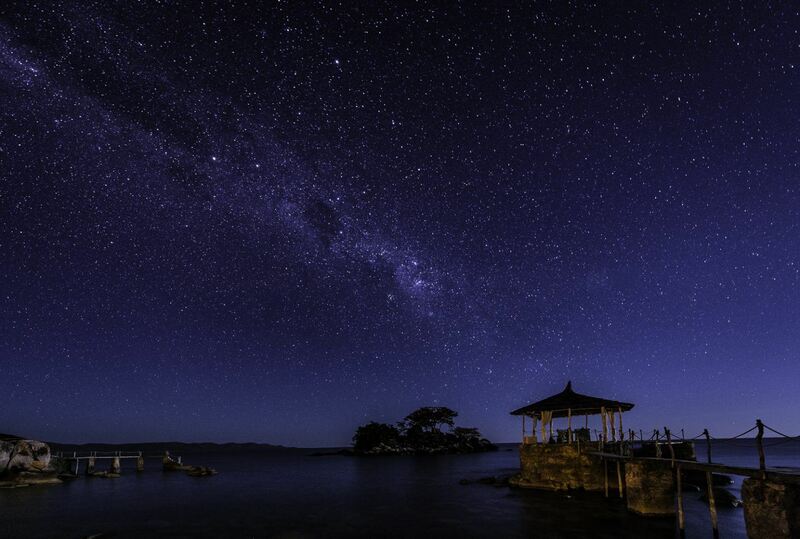 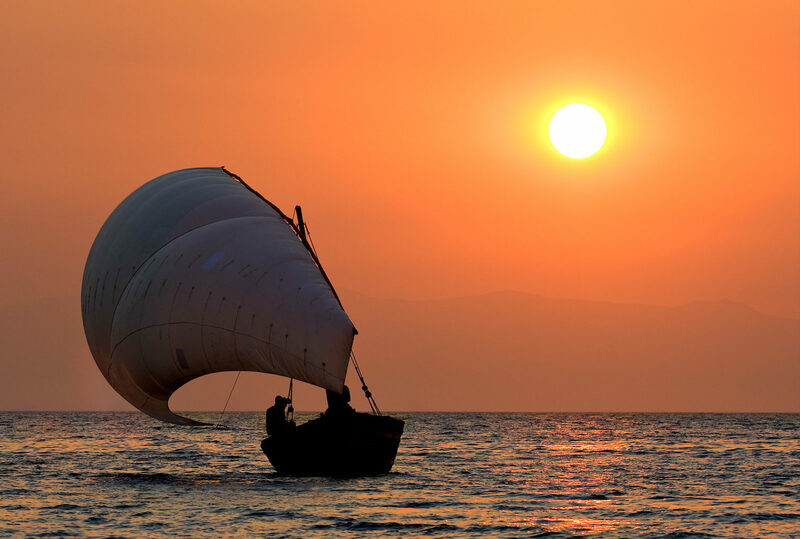 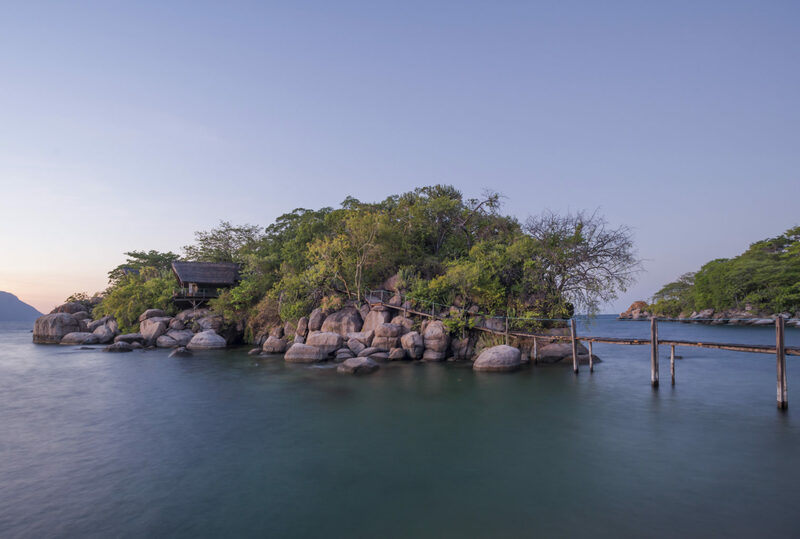 Huge, deep and possessing bright white beaches, sub-tropical islands and a diverse and enormously welcoming string of lake communities, Lake Malawi is as close as you will get to experiencing the world as its been for many a century. 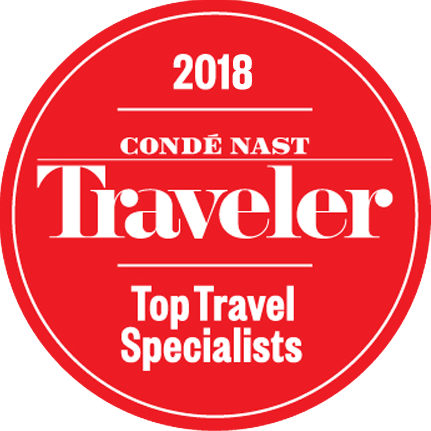 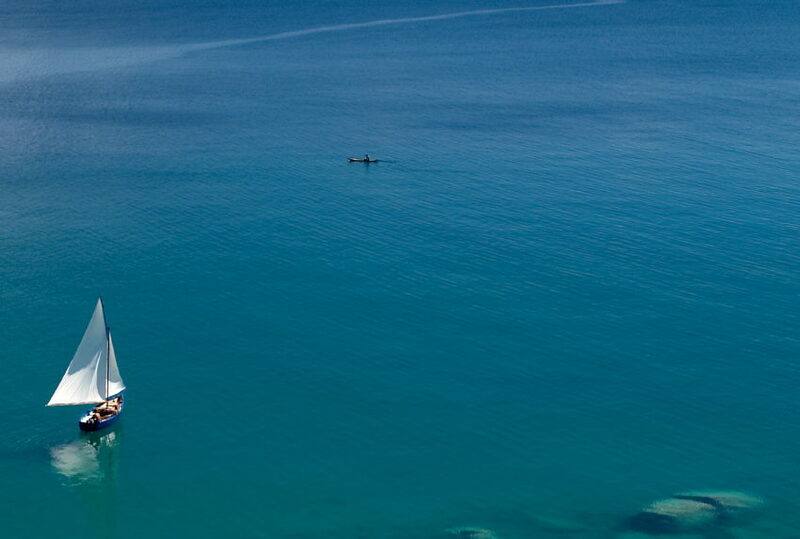 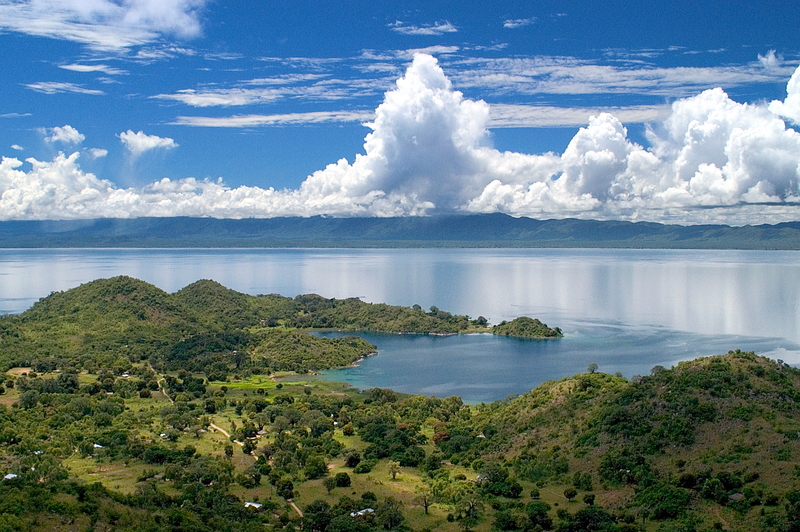 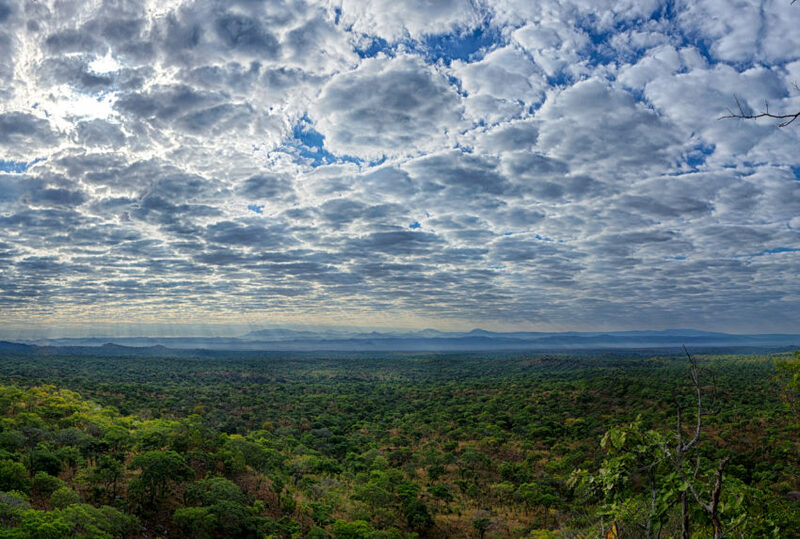 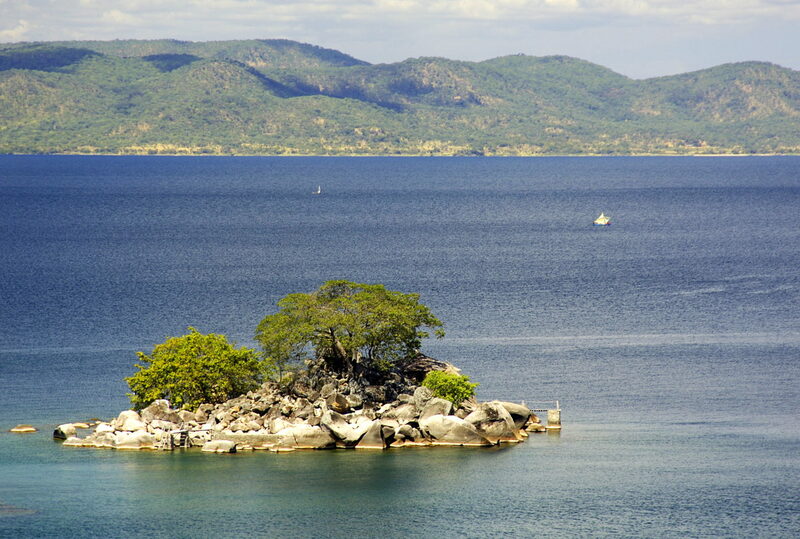 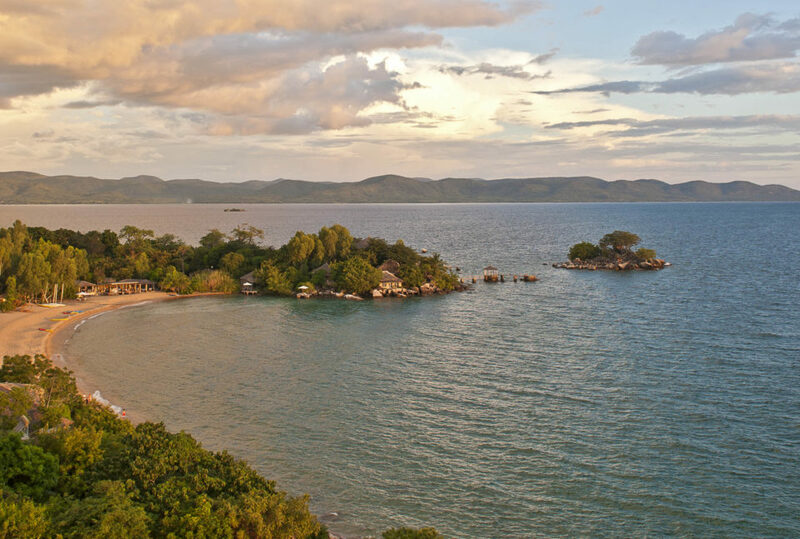 Staying in some of the most beautiful beach lodges you could hope for, a stay on Lake Malawi will include the opportunity to dive, boat, fish and swim its gin-clear waters, take its ancient ferry across to islands once plied by David Livingston’s missionaries, learn from your hosts the ancient arts of pottery, and visit the churches and mosques that remain as important today as they did 500 years ago. 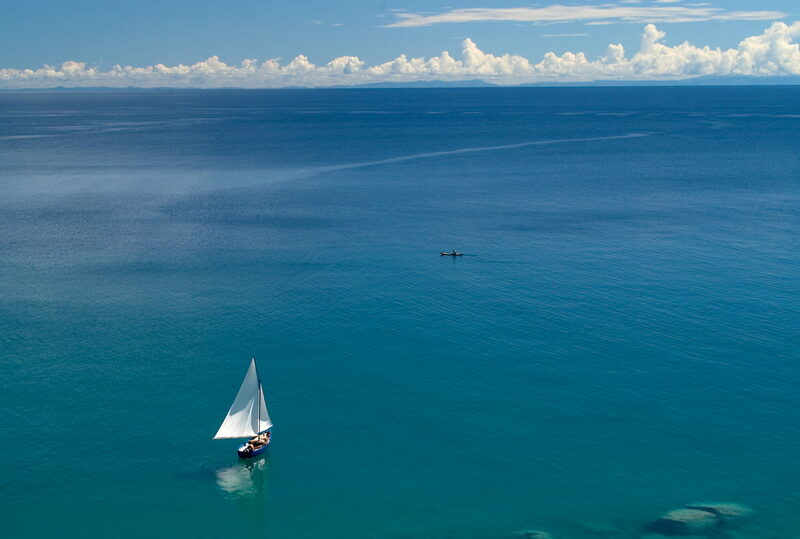 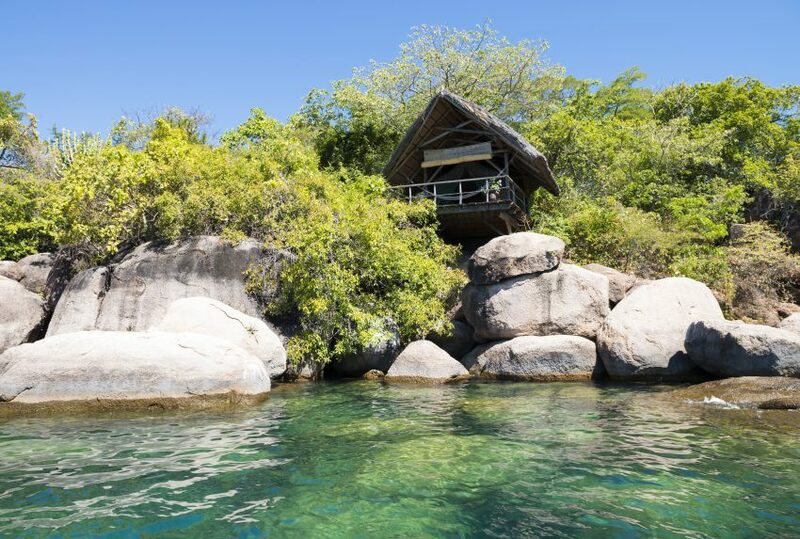 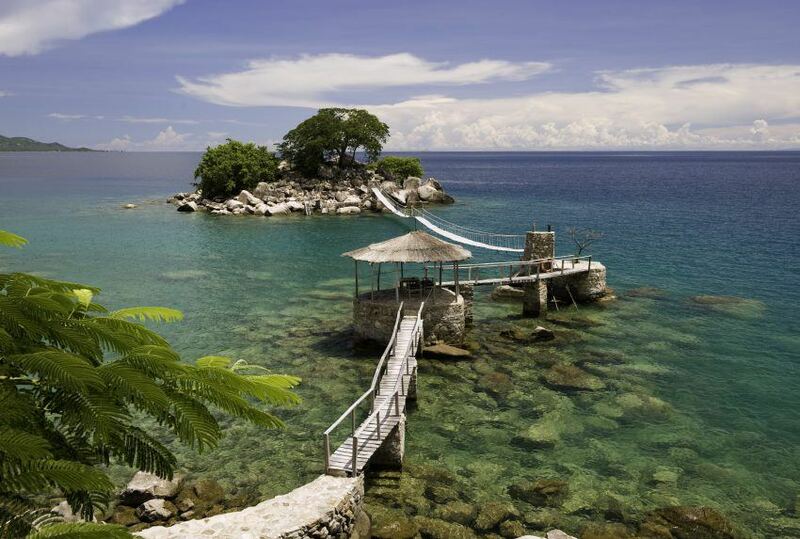 A beach holiday in the very centre of sub-Saharan Africa, barefoot luxury at its best, Lake Malawi is the perfect place to relax, to enjoy and explore. 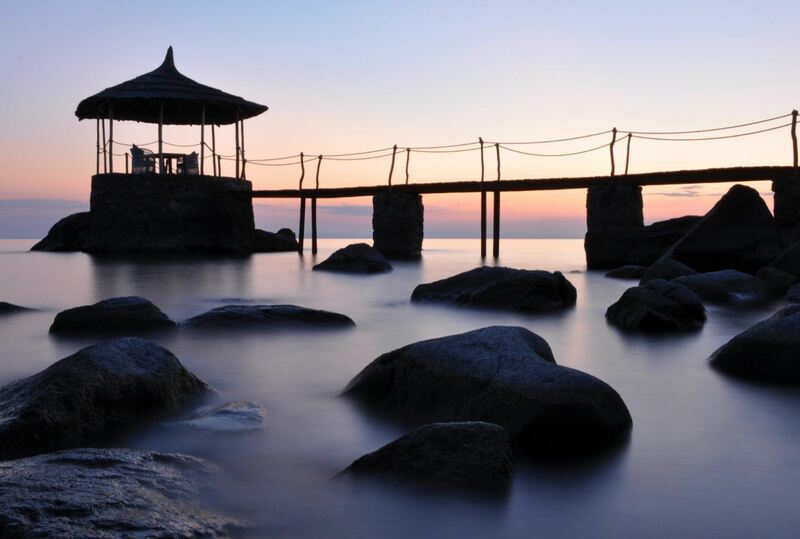 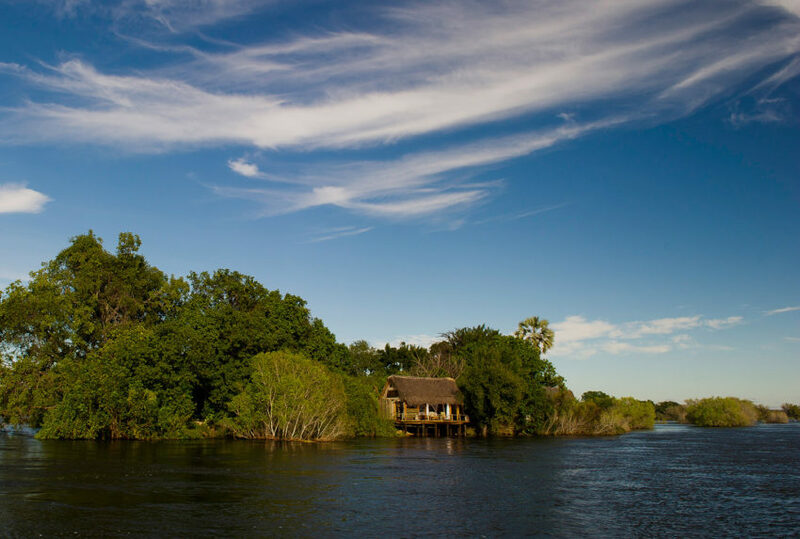 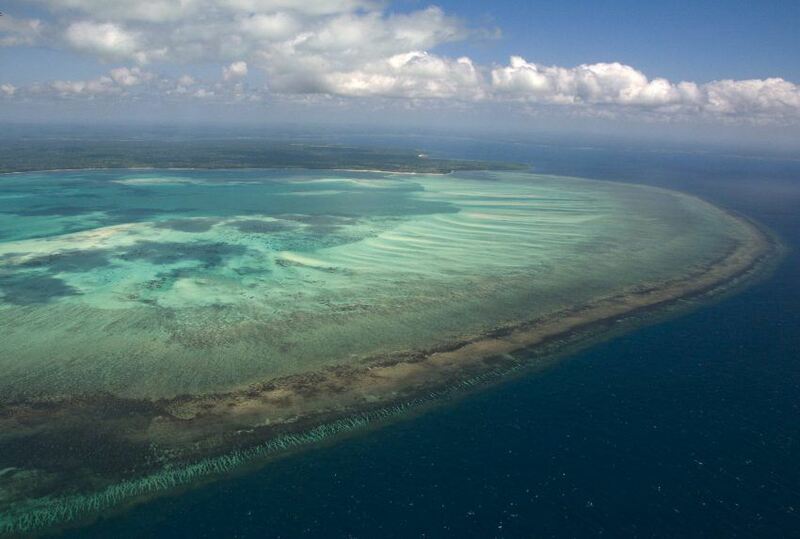 To find out more about Malawi Beach Holiday and to arrange your tailor-made trip, get in touch with us today.